Phones, Social Media Apps, and Students - What to do?! There has been some frustration lately that I have seen by some educators towards students use of cellular phones. These teachers are upset with students short attention span and point towards their addiction to phones and social media apps like Snapchat and Instagram. All valid points. 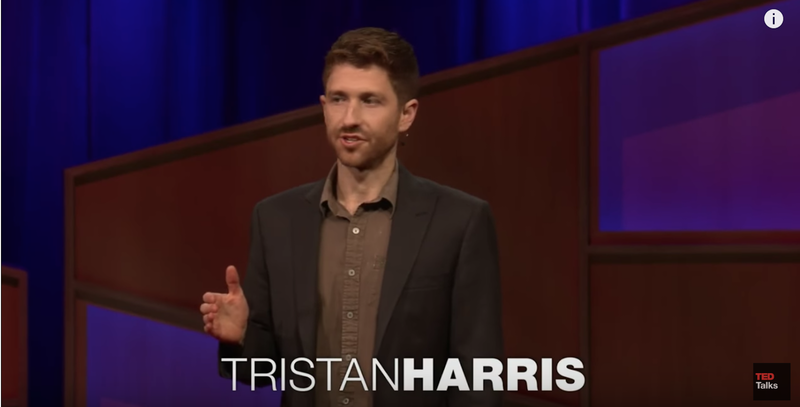 They have even shown a TED Talk by Tristan Harris called "How a handful of tech companies control billions of minds every day". You can watch it from the link below. 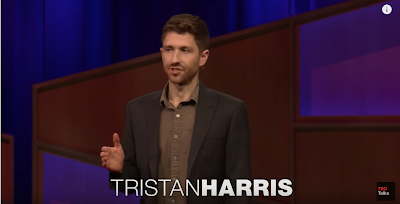 Tristan makes some valid points. However, the answer I believe is not to block these addictive social media platforms. The answer is also not to ban or collect student's phone's when they enter a classroom. Doing these things will not bring about a better classroom tone, less cyberbullying, teasing, distraction, poor attention span, or a create a perfectly compliant child. These behaviours existed before students had powerful computers in their pockets. The focus by some has been to move towards blocking these apps like Snapchat and Instagram on the school WiFi. However, I believe that by blocking the apps we will not achieve the goal of stopping students from being off-task with their phones in classes. We are focusing on the symptoms and not the root cause: cyberbullying, distraction, off-task behaviour, self-regulation, etc. These are skills that students need to learn as basic life skills and we as educators are failing. They are part of the core competencies. Society in general is having trouble dealing with being distracted using devices: how many use phones during professional development sessions and during staff meetings. There is an explosion of distracted driving and workplaces all over are grappling with this too. Our solution should be educating students, modelling positive behaviour (which we can't do with Instagram if we block it), and consistent rules, expectations, and consequences. Perhaps we need to develop a comprehensive program around phone use and digital citizenship. This should start with the younger grades. This will take time to do and require some resources put towards it. Otherwise the abstinence plans that get proposed (like blocking WiFi), I believe will see no real improvements in students behaviour. Fear and threats rarely work for the long term. Thanks for reading my ramblings and thoughts on how to deal with devices that students have. I try to embrace the technology and have students use it in class for their assignments. That way are engaged more and have less time to spend on these social media platforms during class. 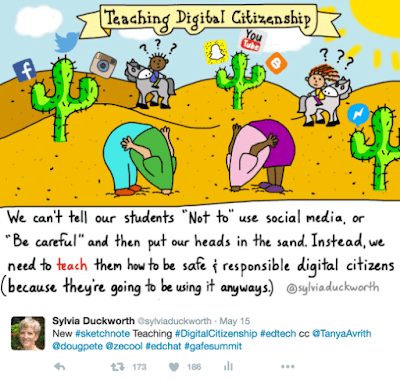 To quote Sylvia Duckworth: "We can't tell our students "Not to" use social media, or "Be careful" and then put our heads in the sand. Instead, we need to teach them how to be safe & responsible digital citizens (because they're going to be using it anyways.)" Post your comments below, I'd love to hear from you and your thoughts. Note: comments won't appear immediately because I am trying to filter the spam comments I have been getting lately. Students created multi-touch books using the Book Creator App on their iPads. The purpose was to present their learning on their inquiry topics. Students have been "learning to learn" and developed many of their core competencies. 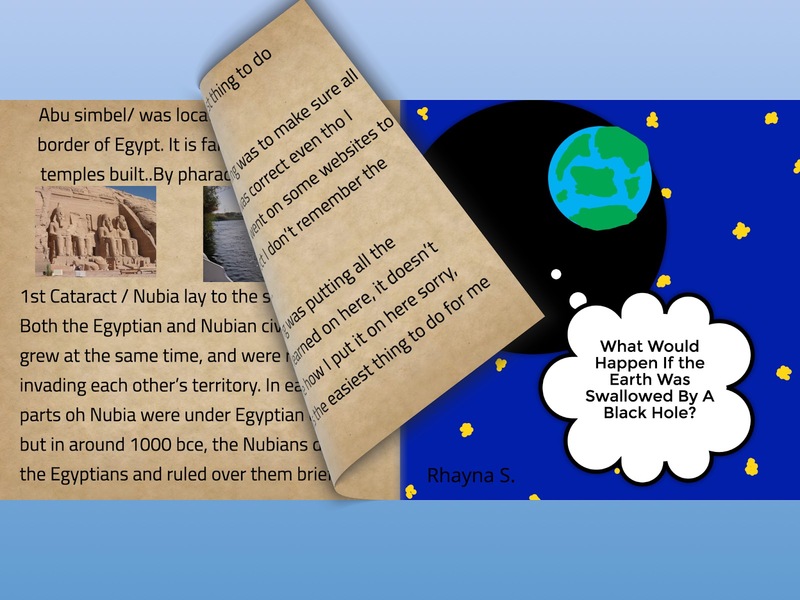 Below are three multi-touch books with content created by my students. I am proud of my students following their interests and passions. Thanks for attending the Westsyde Tech Institute 2017. Below are some links for resources you will need for my sessions.